While a cheap VR headset that uses an iPhone may not quite be the Oculus Rift or another high-end headset, you can still sample a lot of interesting 3D experiences on it. 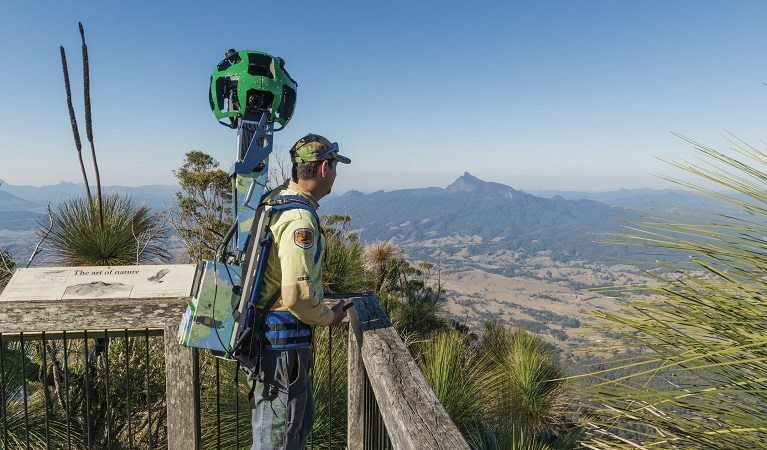 Google Street View has a cardboard mode that you can use with an iPhone based headset to get wonderful 360 degree views of places around the world. This is actually very interesting. Google has mapped not only the streets, but also the insides of some famous buildings. For example, you can enter Westminster Abbey in London, or the Palais du Luxembourg in Paris. Besides this, you can also wander the streets of famous cities around the world and look around in low-cost VR. It may not equal doing the same thing on the HTC Vive, but it’s a wonderful experience. You can get the app free from iTunes. There are plenty of VR videos on Youtube, but you’ll need the iOS app in order to view them. Do bear in mind that sometimes the app gives trouble, so if this happens and you can’t see the videos, just install the app again. 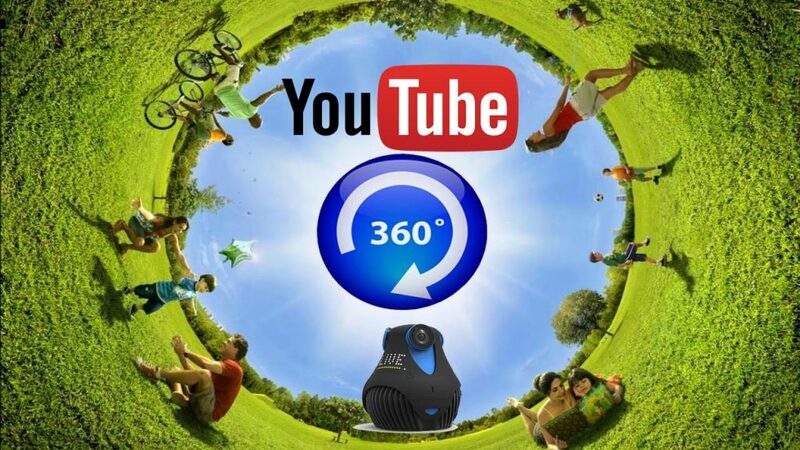 Once you have the app running, just do a search for 360 degree videos on YouTube, click the VR button and you’re good to go. 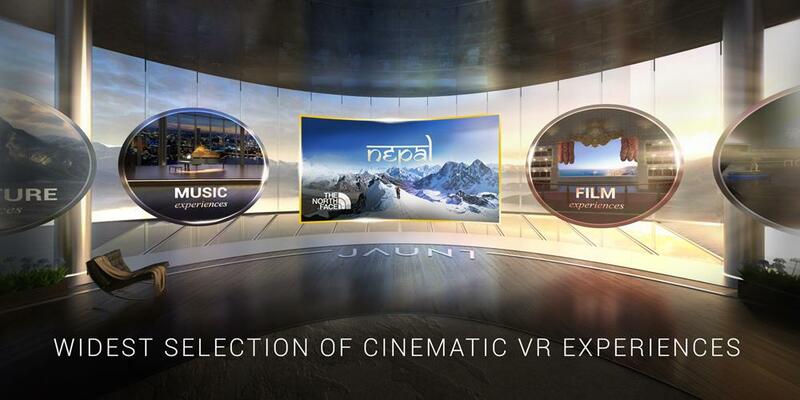 You can now watch some excellent 360 degree 3D movies on your iPhone headset. This app is also free from iTunes. 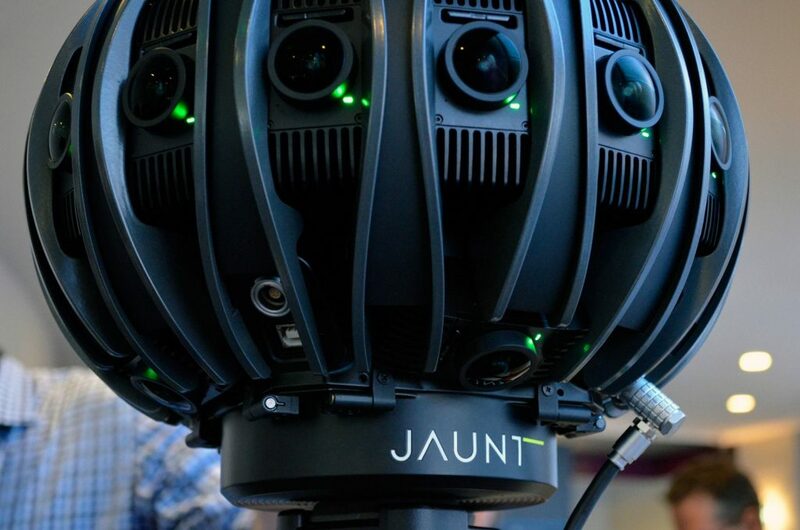 The Jaunt VR app is another great source for superb 360 degree VR videos. They have some movies and even some TV shows, and of course lots of documentaries, especially ones that take you around the world to famous places like the pyramids of Egypt or Machu Picchu. It’s a great app to download, and it’s free from iTunes. 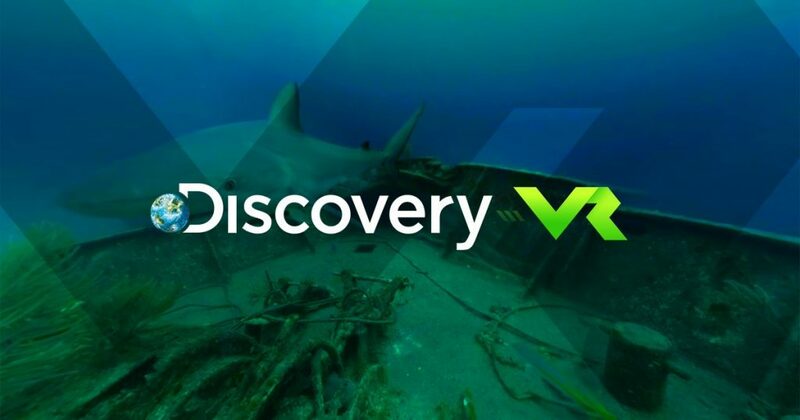 The Discovery VR app is Discovery channel’s gateway to seeing a lot of their wonderful feature movies in VR. While you can watch these movies on the Oculus Rift, the simple fact is that you can tune in to them on a humble iPhone headset. If you like the Discovery channel, you’ll love this app, and can tune into Wildlife, Mythbusters, and many, many more. It’s free on iTunes. Unlike the previous four suggestions, End Space VR is a game. 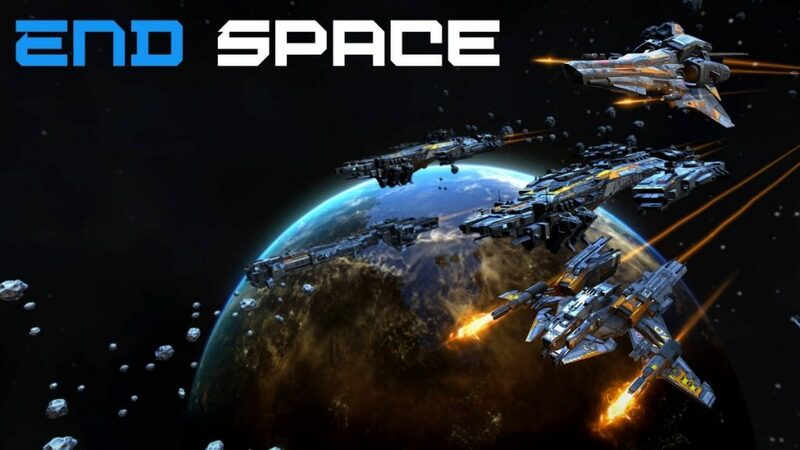 You fly ships against various opponents over three futuristic worlds. As you play, you can upgrade the ships that you fly as well as add in various new weapons. The app costs just about a dollar on iTunes. While it’s true that VR games today tend to focus more on sci-fi, add-on space shooters, the Hidden Temple Adventures app makes a nice change. In the Hidden Temple Adventures app you will wander through ancient ruined temples in VR, solving all sorts of interesting puzzles. It’s a simple but entertaining game, and it costs about four dollars on iTunes. If scaring yourself gives you an adrenaline rush, then this app is certainly the one for you. It’s a horror game set in an abandoned hospital and is a great game for the horror enthusiasts. Do bear in mind that you’ll need a good pair of headphones if you’re really to get mileage from this game. The game is free on iTunes. 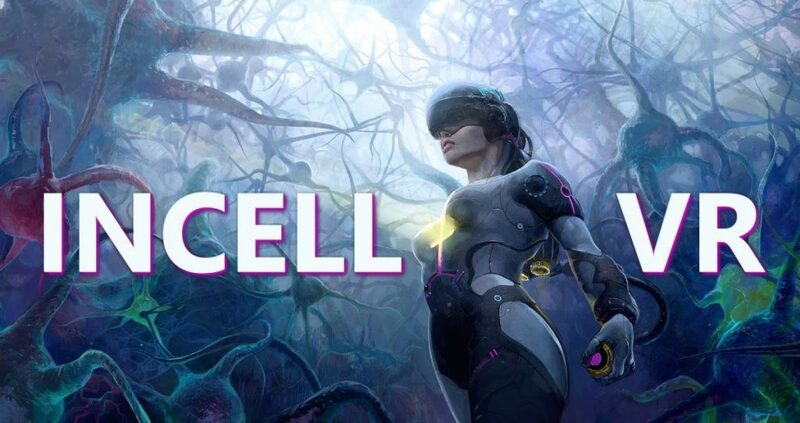 The InCell VR app is one of the most innovative VR games around, because it takes you into the microcosmic world of viruses and the cells within the body. It only costs a dollar on iTunes. The DinoTrek VR app is a very interesting 3D game app that will take you back to the time of the dinosaurs. It might serve as an educational app for children as well. You can see the dinosaurs moving around and interacting with each other. While the app isn’t free, it costs just two dollars and thirty cents on iTunes. The Relax VR app is rather interesting and innovative one. Like most VR games, which are quite fast paced, the Relax VR app portraits various relaxing beach scenes. This app is a great aid to meditation, or you can use it to simply tune out from your surroundings and sit at the beach for a while, taking in the rolling waves. The app costs about two dollars on iTunes.